Dr Devora Lieberman’s passion is helping people who have been challenged by infertility. She understands that many people she sees have tried other options and need her persistence and support to try to achieve a pregnancy and a healthy baby. Focusing on improving embryo quality through the use of evidence-based traditional and new techniques in a supportive environment, Devora goes above and beyond the usual to maximise chances for success. Devora also helps many people who have experienced recurrent miscarriage or IVF failure. 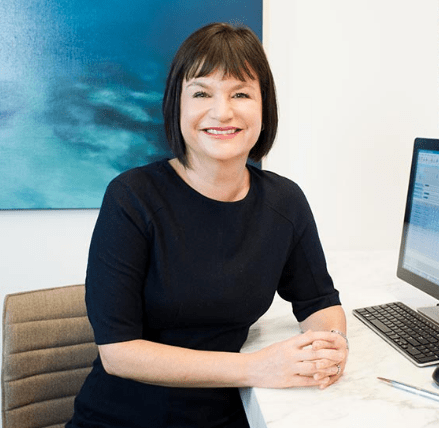 She is one of the principal doctors in Genea’s Miscarriage Management Program and bases her fertility practice in Sydney’s CBD at Martin Place. Perceiving the loneliness, helplessness and frustration felt by people experiencing infertility is what motivated Devora to team up with life coach Claire Hall to write Empowered Fertility – a practical 12 step guide. Enabling women to take charge of their reproductive health was the motivation for Devora to focus on fertility from the very start of her medical career. In recent years, egg freezing technology has progressed to allow women who, for whatever reason, aren’t ready to start a family, to try to preserve their fertility. Devora is a strong advocate for women to make an informed choice about whether egg freezing is right for them. She can explain the facts and dispel the fictions about this important issue.